It is interesting that the Daily Mail is admitting that wood pellets are filthier than coal. 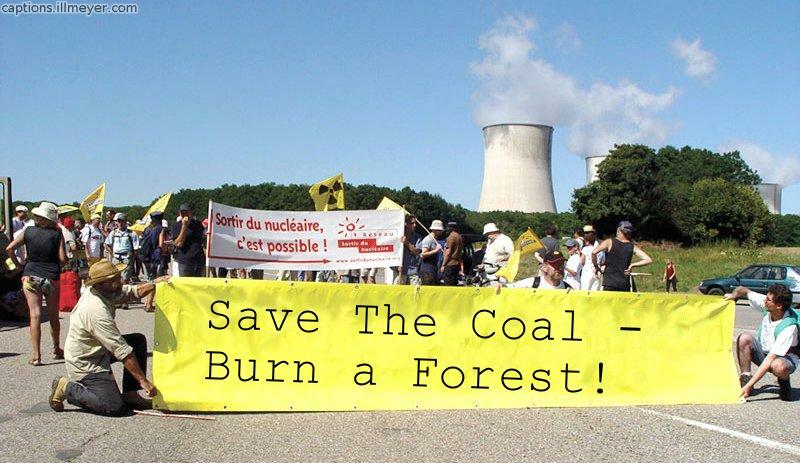 The idea that cutting down forests and burning the wood in former coal power plants is green is insane. Another article pointing that out. Here are a few highlights. I could go on. Read it and weep. The new coal. More CO2 than coal. Yet biomass is called green by the AGW cult and the Eu and the other cult leaders . “A controversy with reverberations across the Atlantic Ocean is brewing in Hamlet, North Carolina – a literal hamlet 120 miles northwest of Wilmington – where a new wood-pellet facility is already in the initial stages of construction. The mill would become the fourth in North Carolina and the seventh in the Southeast built and operated by Maryland-based Enviva, the largest producer of wood pellets in the world. The dried and compressed bits of wood produced at the plant would be shipped from Wilmington to a power company in the United Kingdom, who plans to burn them instead of coal as part of the country’s effort to slash greenhouse gas emissions 20 percent by the end of the decade. 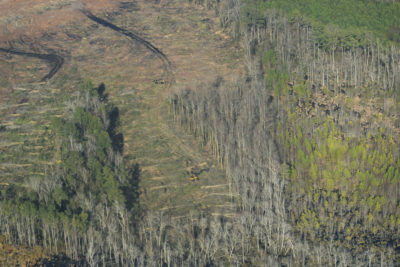 “A 2015 analysis for the Southern Environmental Law Center examining the loss of forests found that Enviva wood pellets supplied to Drax would create two and a half times more greenhouse gas emissions than coal over 40 years.